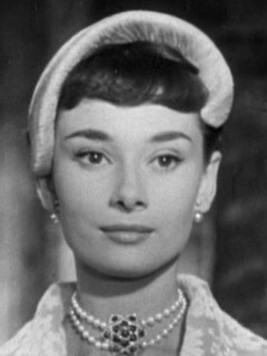 I miss the days when actors/actresses had true class. She was one of a kind. Nope. Not even cousins, if my info is correct. Probably my favorite actress of the era.